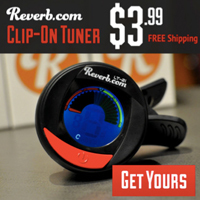 Published on February 27, 2011 in Bands/Artists, Music, Out and About, Upcoming Show and Vinyl. 0 Comments Tags: 7th Street Entry, Albert, Alpha Consumer, City Pages, Coachella, Doom Tree, Doomtree, festival, First Avenue, Gayngs, Gimme Noise!, har Mar superstar, Leisure Birds, Live, Marijuana Deathsquads, Megafaun, Moonstone, Mystery Palace, P.O.S., Radical Cemetery, Record Room, Ryan Olson, Sasquatch, slapping purses, Solid Gold, Spyder Baybie Raw Dog, SXSW, Upcoming Show. The super-mega-conglomerate quinvicatet known as Gayngs released their debut record in 2010. Titled Relayted, it was quickly praised by critics and fans and made quite a few year-end best-of lists. A seemingly impossible feat for an album with– by anyone’s estimation– having way too many cooks in the kitchen and a formula based on 70’s and 80’s soft rock. Nonetheless, it is a great album and it works due to the singular vision of Ryan Olson: the court jester, band leader, and love train conductor. He is both the “Space Cowboy” and “Maurice” and capably speaks of the pompatus of love. As if pulling off an album with 25 members wasn’t enough– Ryan gathered all of them for a pair of shows at First Avenue on the Friday following the album release that thematically was “The Last Prom on Earth” complete with limousines, balloons, prom formals and prom portraits. By all accounts it was one of the great live experiences last year. There were no promises that the band was going to ever do another show. But, it was announced last Fall that a much smaller touring version of the band (a mere ten members) was going to do a quick nine-date run of the East Coast and Midwest culminating with a high-visibility shows in Austin for the Austin City Limits Festival. That tour was received well with a stop on Jimmy Fallon as well as a quick Daytrotter session. Unfortunately, there was some kind of mixup with the tour bus company which caused the band’s gear to end up in Nashville the night before their big ACL appearance and caused the band to cancel. But, it looks like Gayngs will be making up for their missed appearance by making it back to Austin in March for a few gigs at SXSW. The band will head out in the spring and summer for some other festivals and West Coast dates in June. 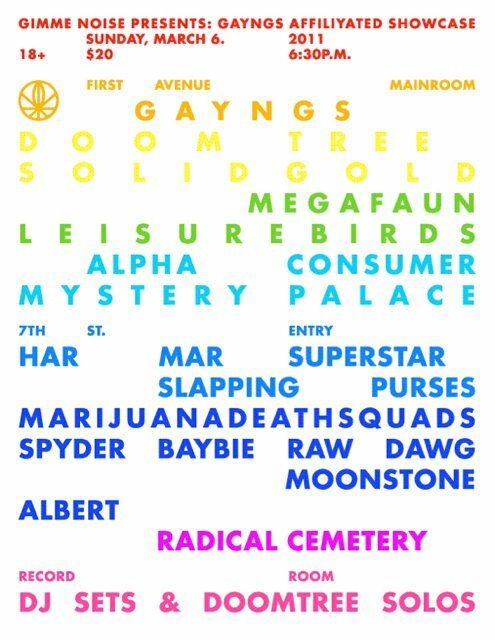 Gayngs is going to perform a “warmup” gig of sorts for SXSW next Sunday by completely taking over First Avenue Mainroom, The 7th Street Entry and The Record Bar with a lineup of “Affiliyated” bands starting at 6:30PM. In other words, this event will be a festival of 15 or so bands that have a connection with the members of Gayngs! What we get is a kind of who’s who of the current Minneapolis music scene. 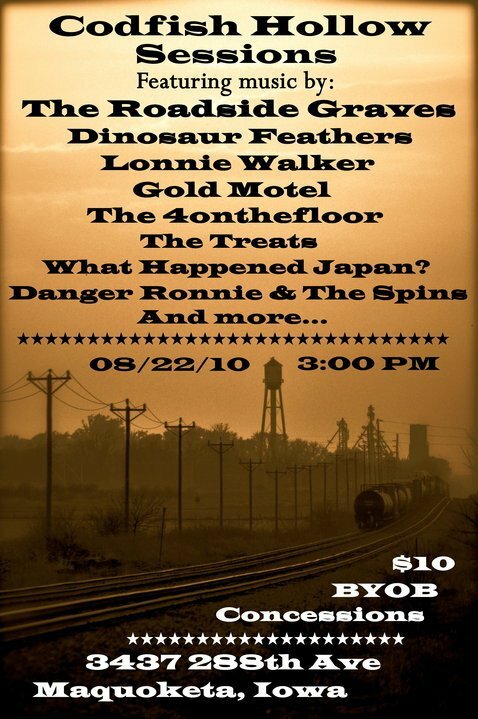 I wasn’t familiar with all of these bands, so I did some research, and here is a kind of Guide to the Gayngs Affiliate Showcase. The first observation I have is that while this might not be the 25-member lineup of Gayngs that played The Last Prom on Earth in May 2010, we should get a bigger version of Gayngs than the 10-person one that toured last fall! The Entry ends up being a showcase of bands on Ryan Olson’s record label Totally Gross National Product. Radical Cemetery : I couldn’t find much information about this band other than they had a DIY 90-minute cassette release last June in a limited run of 100 titled Stoned Minors. DJ Sets and Doomtree Solos : I think this has the potential to be a really interesting set of performances. I’m really digging the MC’s and producers in this collective. Sims, Dessa, P.O.S., Mike Mictlan, Paper Tiger, Lazerbeak. The Gayngs Affiliyated Showcase is presented by the City Pages blog Gimme Noise. Tickets are $20 and Doors are at 6:30 PM on Sunday, March 6th. This is an 18+ show. Click Here for the First Avenue page on this show with information on how to purchase tickets. The Time to play b-sides archives for the festival tag.